November will be a month to remember for bitcoin investors. The world’s largest cryptocurrency ended November down 37 percent, its worst drop since April 2011 when the cryptocurrency fell about 39 percent, according to data from CoinDesk. Bitcoin hit a low of $3,878.66 Friday after starting November above the $6,300 mark. The digital currency is now down more than 70 percent since the start of 2018 and 80 percent from its all-time high hit late last year. The market capitalization of all major cryptocurrencies took a $70 billion hit for the month, according to CoinMarketCap.com. XRP, the world’s second largest cryptocurrency, dropped 18 percent in November while ether fell 43 percent in the same time period. 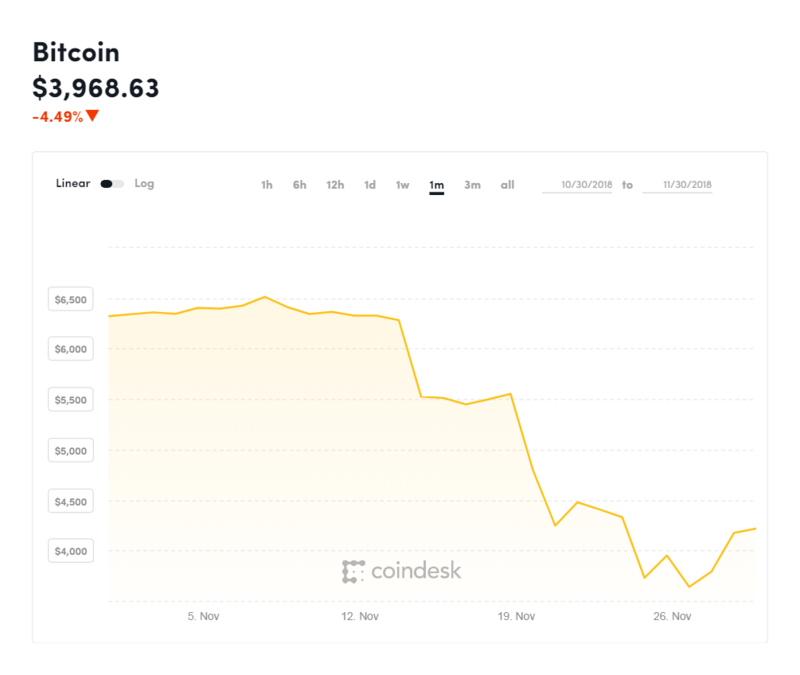 For bitcoin, this month’s price performance was a stark turnaround from its relatively stable October. The cryptocurrency traded near $6,400 without much volatility as global markets fell. 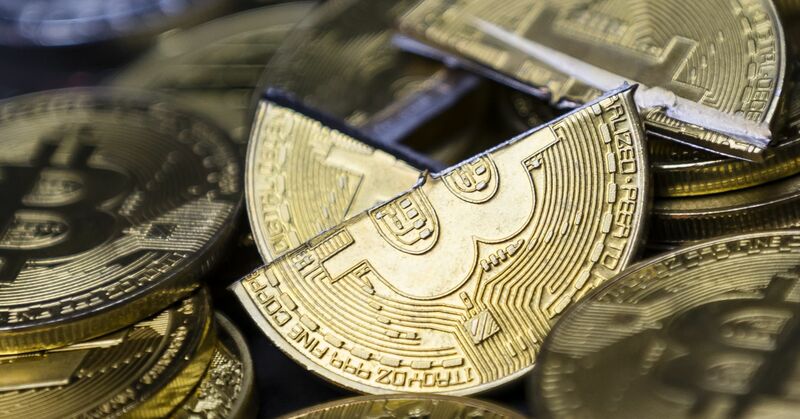 Michael Moro, CEO of Genesis Global Trading, said “it didn’t take much for the price to break down” after bitcoin failed to stay above the key support level of $5,850. “It’s unclear if this is a ‘bottom’ or a brief period of consolidation before next move down, but buyers are still maintaining some cash on the sidelines in case it does go lower,” Moro said. There was a spike in short interest in bitcoin as momentum traders piled on, he said. But still, Moro said Genesis is seeing a decent level of buy-side interest at the $4,000 level. The CEO also pointed to a “messy” fork on the bitcoin cash network. That digital currency split into two versions: “Bitcoin ABC” or “Bitcoin SV,” short for “Satoshi’s Vision” in mid-November. Still, there were some bright spots for crypto bulls this month. Digital currencies got the backing of a key figurehead on Wall Street — Jeff Sprecher, chairman of the New York Stock Exchange and CEO of its parent company ICE. Despite headlines of cryptocurrencies flopping, Sprecher said they have a future in regulated markets.